Numerous concepts, including a variety of different carrier types (mediums) combined with different reactor types (configuration and driving force), have been developed and applied in a mobile-bed (carrier) reactor format for wastewater treatment. 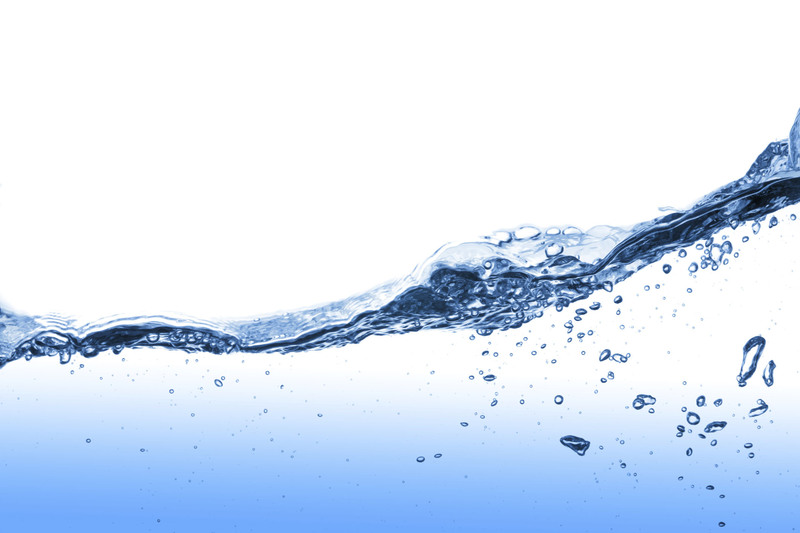 However, currently, much of the interest in mobile-bed reactors for municipal wastewater treatment is with systems that use specially designed plastic carriers to create the moving-bed reactor. This system was initiated in the mid-1980s, motivated by an international effort to reduce point-source discharges of nitrogen to the North Sea. From this, the plastic-carrier moving-bed reactor was developed. For aerated applications, it is used a custom fabricated aeration grid assembly consisting of distribution piping and small-diameter diffusers with 4-mm holes drilled along the underside. The rugged yet simple design of the aeration grids allows them to stand up the abusive conditions in the reactor both while the reactor is in service and when the reactor is taken out of service and drained with the weight of the media resting on the reactor floor. The coarse-bubble design, use of stainless materials, and rugged construction eliminates any need for routine maintenance or periodic replacement of diffusers elements. The image shows one. Our company has come on to the market in the last ten years as the MBBR process has gained popularity and acceptance. 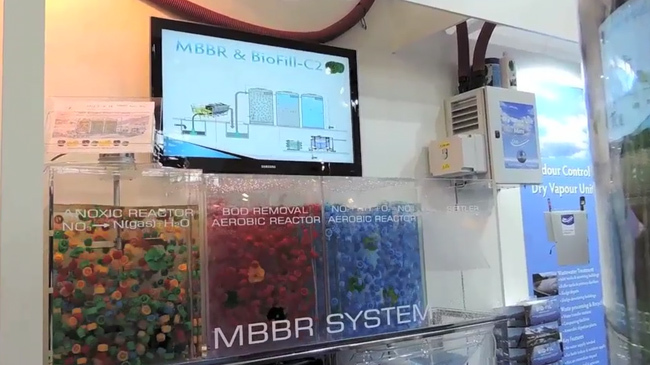 A focus of the MBBR process has been to develop and use a plastic carrier that maximizes the protected area, while, at the same time, promoting efficient mass transfer from the bulk liquid to the biofilm.